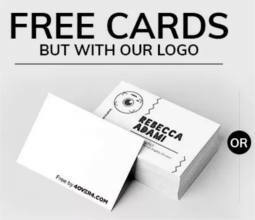 Get 200 FREE Custom Business Cards with FREE shipping from 4Over4. NOTE: Click ‘Design for FREE now’, select ‘FREE Business Cards’ and create your cards. Once you are at checkout, share the promo on your Facebook or Twitter account to make shipping free and your total $0.00. No payment info is needed. The free cards will have the 4OVER4 logo printed on the backside. 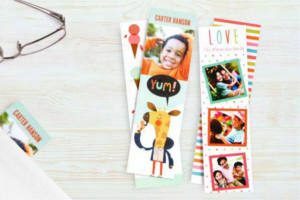 One set of 200 cards per order and per account. 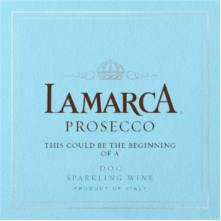 Enter your email and create label to get 2 FREE Custom Lamarca Prosecco Bottle Labels. 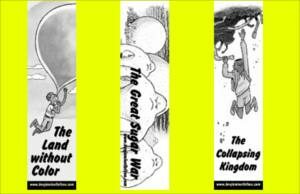 Add 4 Bookmarks to your cart and enter coupon code MAKEAMARK to make them FREE. Make sure to select in-store pickup to avoid shipping charges. Valid Sunday only. 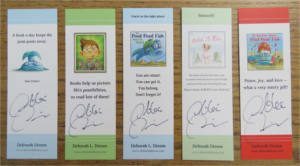 Send an email to request FREE Debra Diesen Autographed Children’s bookmarks. 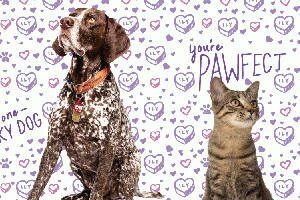 Fill out the form to get a FREE Valentine Card with your pet’s photo. Fill out the form to request a FREE sample of LX Folder. Fill out the form to request FREE The Land Without Color Bookmarks and Postcards. 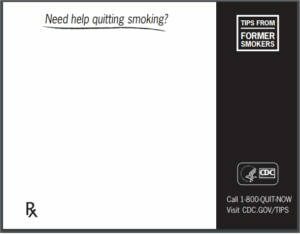 Order FREE 1-800-QUIT-NOW Notepads from CDC. NOTE: Click on the dropdown box that says ‘Material Type’ and select ‘Other’. In the box on the right side that says ‘Search For Text’ enter code 221831 and click the ‘Search’ button. Then, enter a number in the ‘Order Amount’ box, click ‘Add to Cart’ and ‘Check Out’. 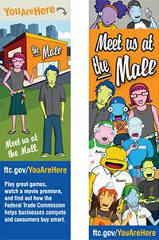 Get FREE You Are Here Bookmarks from the Federal Trade Commission. 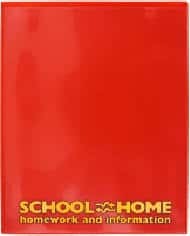 NOTE: Select the desired quantity, add to cart and checkout. 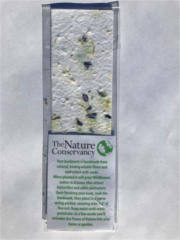 Click the ‘Get my FREE Bookmark!’ button and fill out the form to get a FREE Plantable Wildflower Bookmark from The Nature Conservancy.